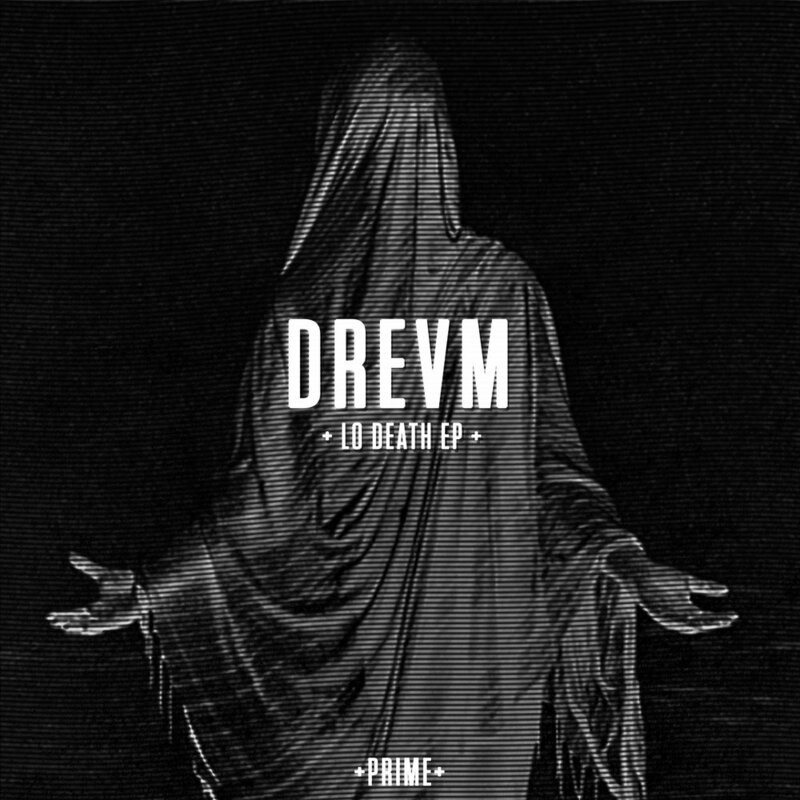 Just in time for Halloween, PRIME presents DREVM's Lo Death — EP. Pulling from the deepest and darkest elements of Lo-Fi and fusing it with jazz influences, the duo creates their own aptly named, "Deathcore" genre with this release. Track names like 'Spliffs with Satan,' 'Voodoo Magic,' and 'Doomsday,' amplify the sinister and deadly sounds radiating from each track. Beware of what's coming.